WC1B Area Guide - What makes WC1B so great? Where do WC1B locals go? Happy hour 4-9pm every day, which makes this place super cheap and cheerful for central London! A really cool bar with a great atmosphere for stylish cocktails. It's certainly one to impress friends or a date! They also do Japanese food in the restaurant. Share your favourite place to go to in WC1B. "In 1814, there was an explosion at the Horse Shoe Brewery on the corner of Oxford Street and Tottenham Court Road. A seven metre high vat of beer exploded causing a blast that could be heard five miles away, smashing through other vats and creating a sea of 1.25 million litres of beer. It was so bad that eight people drowned." Restaurants and charming shops sit in and around Convent Garden's former market place. Do you live in WC1B, or have you lived in WC1B recently? 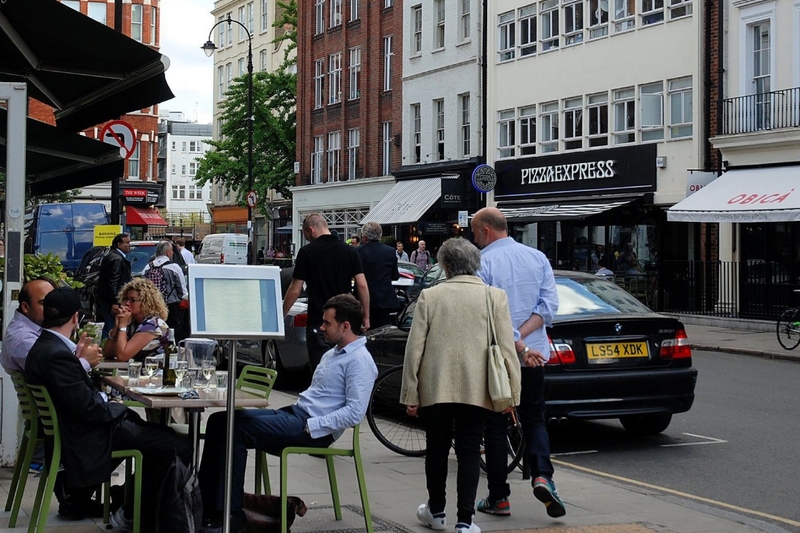 If so, let us know what you like about living in WC1B. Feedback about living in WC1B has been submitted directly by the public and may not neccessarily reflect the views of Foxtons. The description of WC1B was modified from Wikipedia and is available under the Creative Commons licence. Land Registry data is Crown copyright. All the views and contributions contained within Foxtons Local Life are those of the contributors. All content is assessed before publishing for taste, however free opinion is encouraged. Foxtons accept no payment or sponsorship for content that is posted about WC1B.